The Malcolm Baldrige National Quality Award is the nation’s highest Presidential honor for performance excellence through innovation, improvement and visionary leadership. This is the first time that the award has been presented to a K-12 school in its 28-year history. CSSD is an independent study, academic intervention program serving grades 6 through 12 and recipient of the 2015 Malcolm Baldrige National Quality Award. Every CSSD student enjoys the benefits of a custom-built course plan, one-on-one attention from teachers, individualized college and career planning, and a flexible schedule that meets their academic and personal needs. Our teachers are committed to providing a personalized and rigorous academic experience for each student. CSSD is transforming lives through education. The Malcolm Baldrige National Quality Award is a tribute to excellence across many sectors. It is awarded to organizations that demonstrate quality and performance excellence. Organizations are judged on their Leadership/ Governance, Strategic Planning, Customer Focus, Knowledge Management, Workforce Focus, Operations, and Results. Past winners include University of Wisconsin-Stout, Xerox Corporation, FedEx, IBM, The Ritz-Carlton (now part of Marriott International), Merrill Lynch, Boeing, and Sharp HealthCare. President Ronald Reagan established the Malcolm Baldrige criteria and its subsequent National Quality Award. This highly-coveted award is administered by the Baldrige Performance Excellence Program, which is based at and managed by the National Institute of Standards and Technology, an agency of the U.S. Department of Commerce. 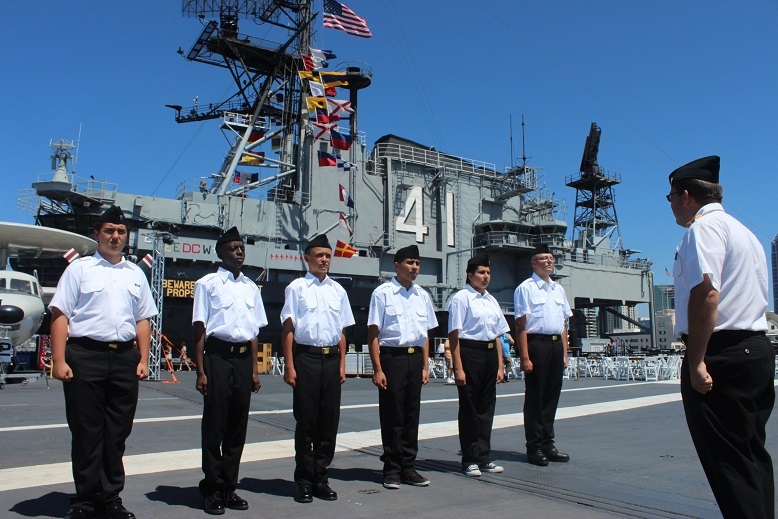 The Charter School of San Diego is an independent study, academic intervention program serving grades 6 through 12 and recipient of the 2015 Malcolm Baldrige National Quality Award. This award establishes CSSD as a national role model for education. CSSD has been transforming student lives through education for over 20 years. Every CSSD student enjoys the benefits of a custom-built course plan, one-on-one attention from teachers, individualized college and career planning, and a flexible schedule that meets their academic and personal needs. Our teachers are committed to providing a personalized and rigorous academic experience for each student. The Malcolm Baldrige National Quality Award is the nation’s highest Presidential honor for performance excellence through innovation, improvement and visionary leadership. This is the first time that the award has been presented to a school in its 28-year history. 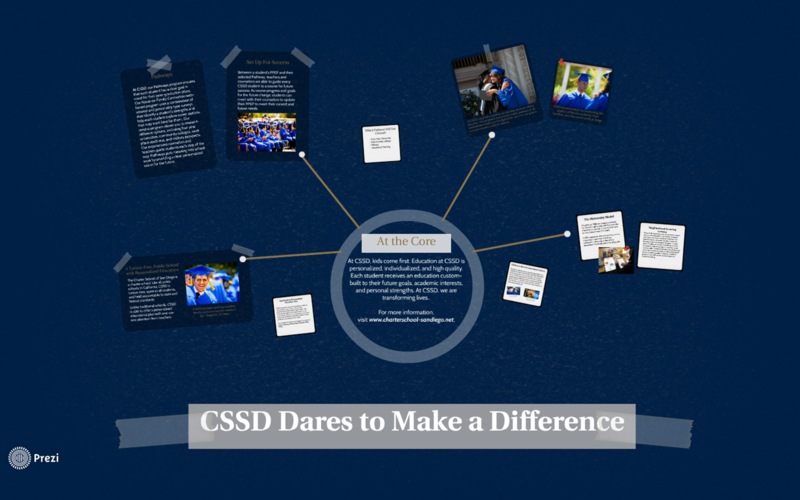 Learn more about CSSD’s program, background, and benefits by clicking through this Prezi. We are proud to showcase some of the wonderful things our students and parents have to say about our school. Visit our GreatSchools page to share your favorite CSSD story with others. CSSD is proud to host the California Cadet Corps 701st Batallion, 7th Brigade. Our extraordinary Cadets earn credit while building leadership skills!